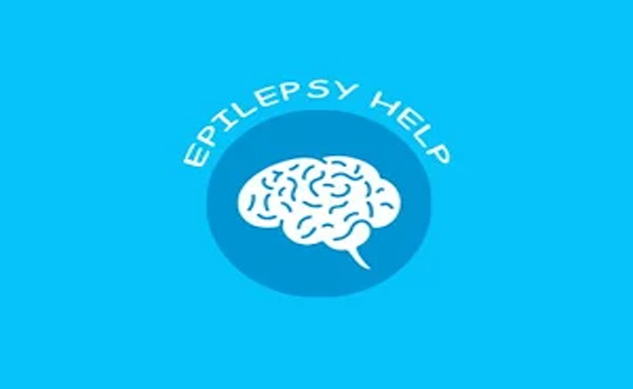 A novel awareness initiative for epilepsy and stroke was launched on 12th February. 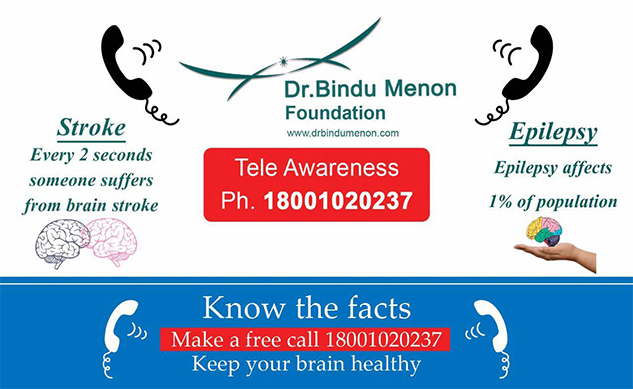 A toll free number 18001020237 can be dialed and important information about stroke and epilepsy can be listened.This initiative is FIRST TIME IN THE COUNTRY for health awareness. 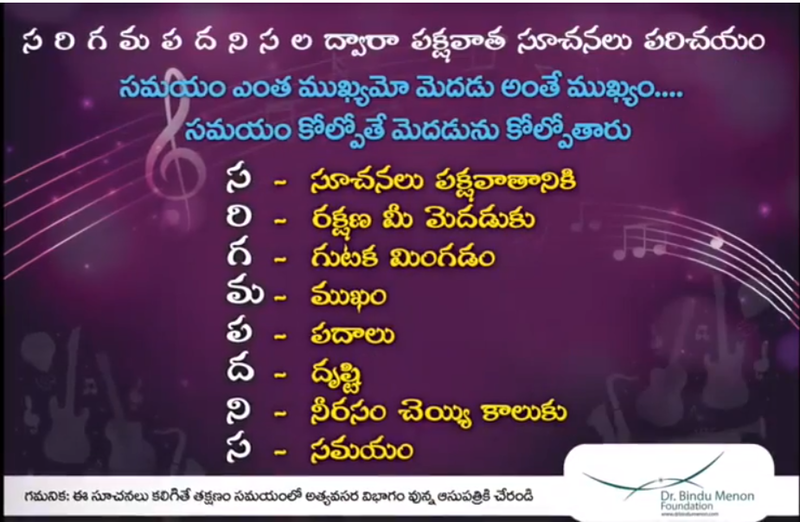 A novel project 'NEUROLOGY ON WHEELS' which is first time in the country has been started by the foundation. 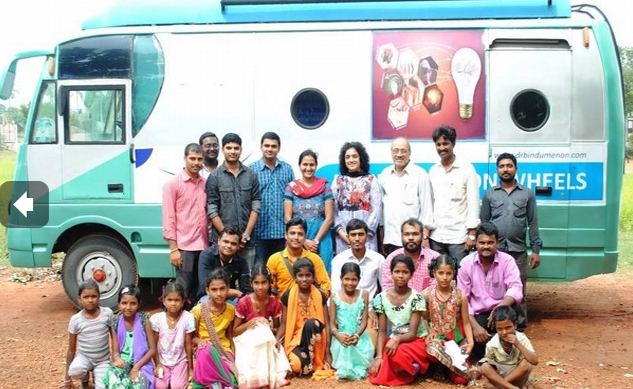 The 'NEUROLOGY ON WHEELS' is a rural oriented project. lecture at the Walton Centre- Excellence in Neuroscience.Liverpool UK. Awareness Series 16 -Post herpetic Neuralgia.